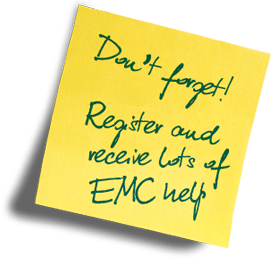 To provide training in how to correctly test products for EMC using European (EN) and IEC standards for emissions and immunity. Being able to test to these standards will help develop products for the European Union and many other countries at low cost, by avoiding the need to send products overseas for testing. 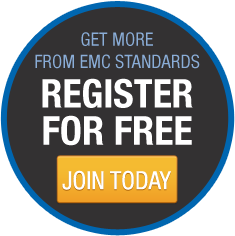 EN EMC standards are required for compliance with regulatory requirements of the European Union’s (EU’s) Single Market (i.e. the EMC Directive). IEC EMC standards are employed in the regulatory requirements of many other countries and trading blocs. The purpose of this course is not to describe exactly how to do each test – this would take far too long, and is best done in a test laboratory using a variety of example EUTs (equipment under test). It is to become familiar with the correct approach to EMC testing in general; the correct approaches in applying each test standard; and with the important testing issues that are not covered by the test standards.